Less than ten years after surprising workers at his Japanese tech giant with an order to learn English, billionaire Hiroshi Mikitani wants to do the same with computer programming. Rakuten Inc. may soon foresee over 17,000 employees learning coding. But do you really need to know how to program to work in the tech industry? An ability to write Python code isn’t something that most tech companies would see as a requirement for a non-operations role. Though the World Economic Forum predicts that more than half of workers are going to need significant training by 2022, not many companies are following the lead such as Nokia Oyj, which has plans to make knowledge of machine learning mandatory. The minimum set of digital skills already goes beyond productivity software such as Microsoft Office to include collaborative chat applications, customer relationship management databases and social media management. In the future, an average employee may also need to know the basics of data science and understand artificial intelligence to get through the day. Mikitani established e-commerce in Japan when he founded the company more than two decades ago. Though it accumulated more than 100 million registered users, Rakuten has been losing ground to Amazon as well as a new kind of upstarts such as Mercari Inc. and Zozo Inc.
Rather, Rakuten has come to increasingly rely on a diverse portfolio of about 80 different businesses across sectors such as banking, insurance, online ads and drone deliveries. 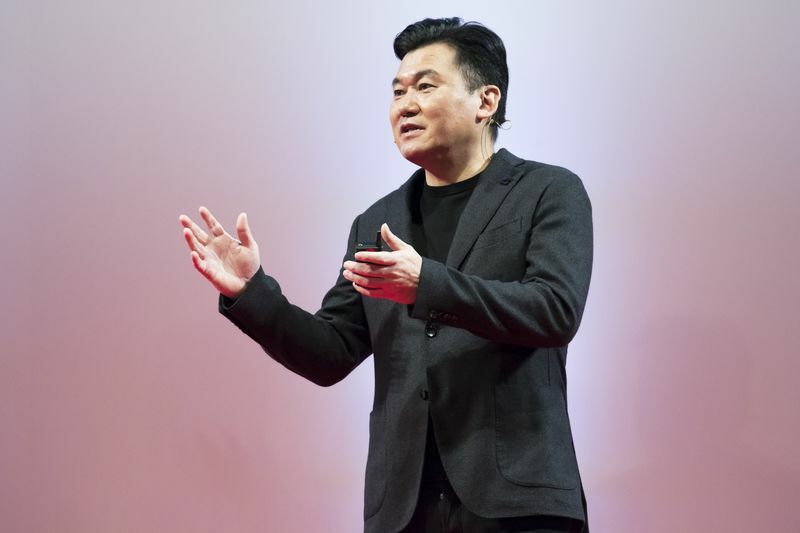 Without a market leading position in any of those areas, Rakuten is building a wireless network that it believes will unite the services together and persuade users to spend more on the platform. 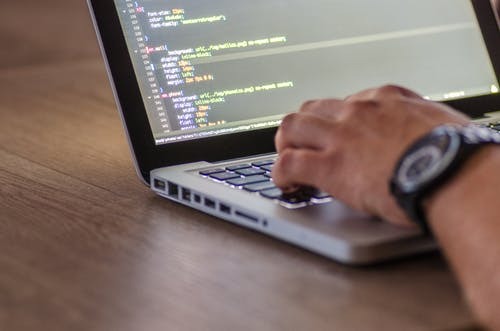 Beginning in 2018, Rakuten made programming the focus of training for newly hired graduates with about 260 non-engineering recruits attending a six-month course that includes entry-level Java and basic skills for building network architecture. Another 400 new hires coming in April will spend three months in the program, which concludes with a hackathon for grads to create their own product and be judged by their co-workers. The company said it doesn’t yet have solid plans for expanding the training to all workers. The key is providing enough education that people can use it in real world situations. Mikitani said the company’s experience with what he calls “Englishnisation’’ shows that it can be done. Even though the two-year process was difficult, workers had to find time for language classes or risk potential demotion, Rakuten staff now score well above the national average on English proficiency tests. It also claims as one of the most diverse workforces in Japan and many of their employees in the country are foreigners. Mikitani is ready to take the long view when it comes to the programming initiative and a future that is emerging fast, especially when it comes to artificial intelligence and other innovations. Looking for Non-Executive Staff? AJobThing.com is your top choice to hire quickly and efficiently. Try it today!